Home » 13th Annual Gala – FLOWER POWER!! 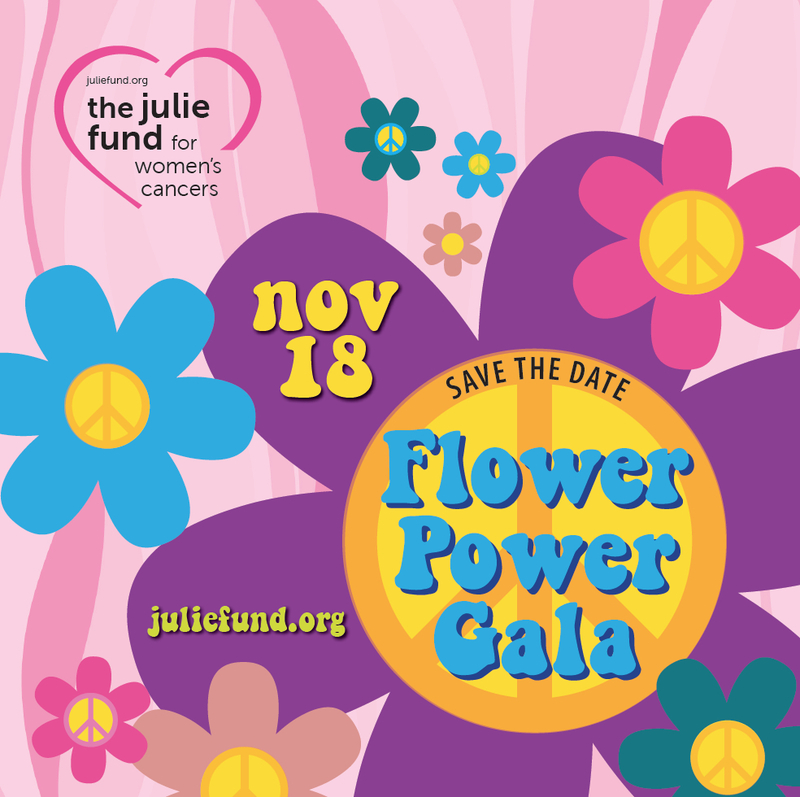 13th Annual Gala – FLOWER POWER!! It was a banner night for The Julie Fund!! Thank you for all the PEACE, LOVE & HAPPINESS!! 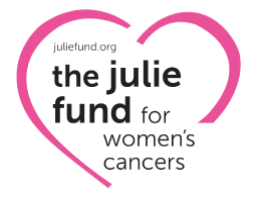 The Julie Fund’s Facebook page. thank you to our Gala Committee! !